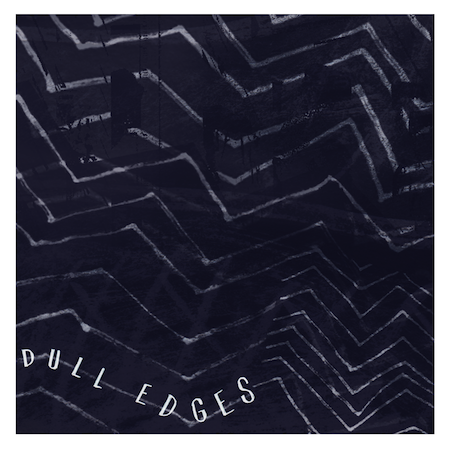 Dull Edges is a three-piece rock ‘n’ roll band from Brooklyn with a grungey psychedelic sound. Back in May, they went into the studio with Strange Weather‘s Daniel James Schlett (DIIV, Royal Baths) and recorded a five song EP entitled Half Shattered. This song right here will be released on 7″ sometime next month. You can purchase the Half Shattered EP @ dulledges.bandcamp.com.